How do you get 22-inch arms? Aside from steroids, genetics, or witchcraft? 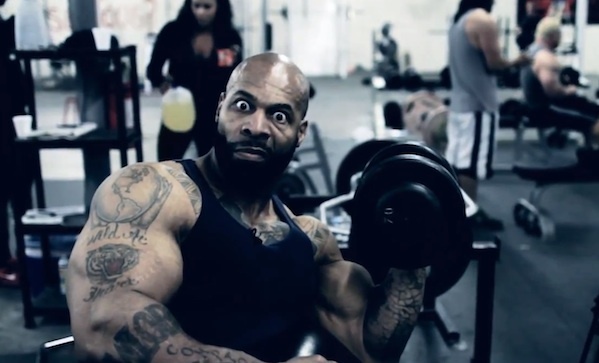 Well first, according to CT Fletcher, you work your arms every single day for a year and a half. There is no second step . . . maybe grow a cool beard and shave your head. That might work.